Panasonic announced it’s first “8k organic sensor” camcorder. Might be coming on future S cameras too! 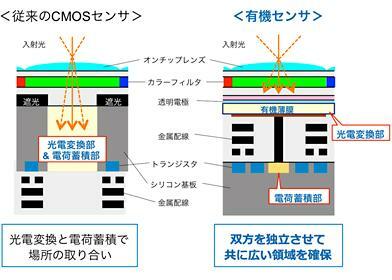 You may remember that years ago Panasonic and Fuji launched a partnership to develop a new kind of “organic sensor”. It would allo a dramatic improvement in image quality and speed. Well, it seems like that finally we are going to see if the promises hold up the expectations. Panasonic Japan announced they will launch the first 8K camcorder with Panasonic-Fuji organic sensor in late 2019. 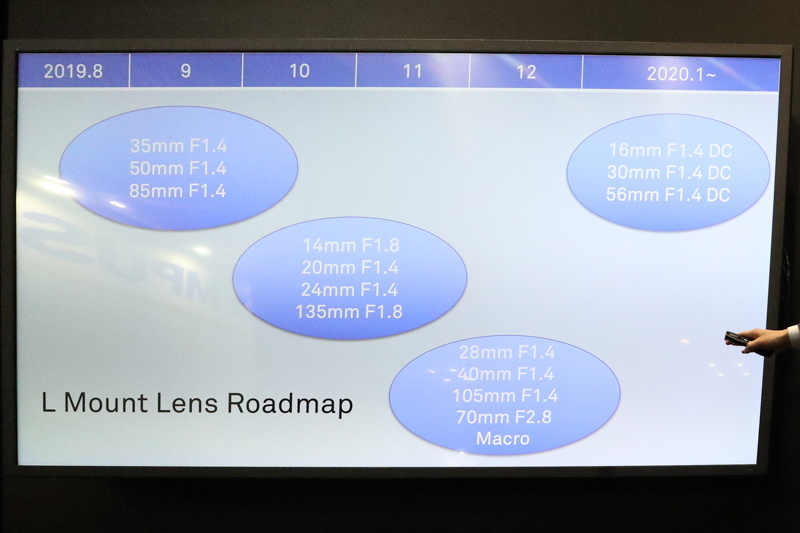 I think there is a good chance this sensor might be implemented on future S cameras as early as in 2020. 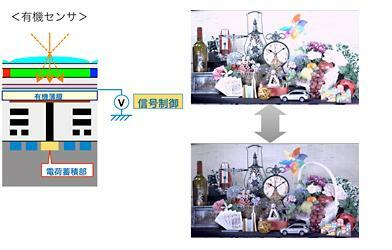 Panasonic Corporation has developed the 8K camera system equipped with the world’s first * 1 8K organic sensor. We plan to launch it in the fall of 2019 ※ 2 . 8K Multipurpose Camera AK – SHB 810 is a compact, lightweight, box – type camera that uses a PL lens mount. Equipped with 8K organic sensor which will be the first in the world * 1 . Efficient photoelectric conversion and charge accumulation are achieved at the same time by laminated structure using organic thin film for photoelectric conversion part. 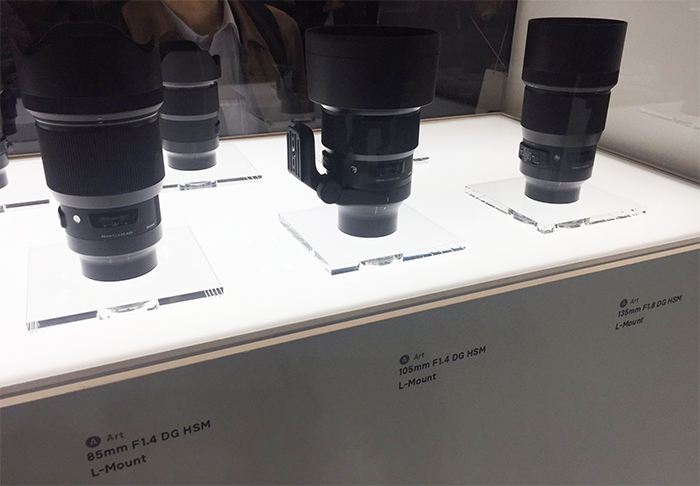 We realized a wide dynamic range corresponding to light / dark difference with 8K high resolution, global shutter without skew distortion and flash band * 3 , electronic ND filter function. 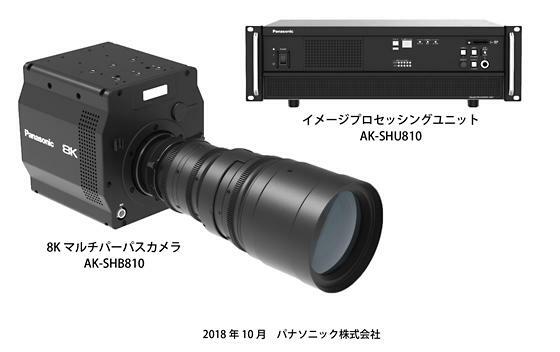 8K / 4K / HD video output is possible from the camera unit and the image processing unit AK – SHU 810 connected with optical fiber cable. 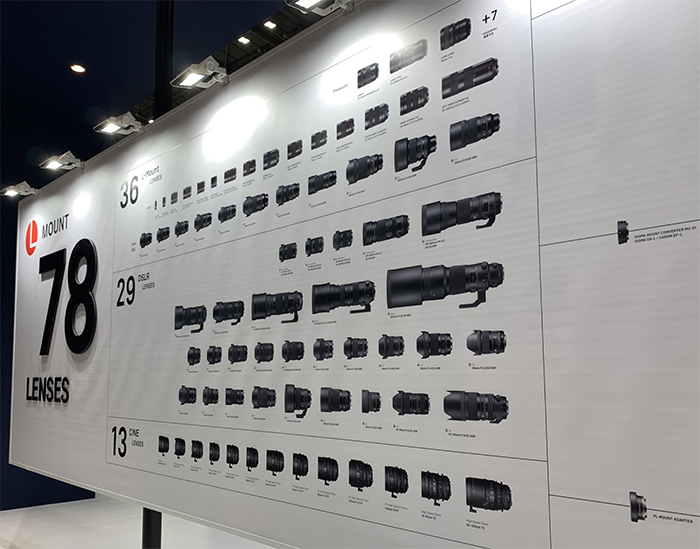 We can accommodate a wide range of applications for broadcasting and video production, thanks to versatility of 8K video image and compact and light multi-purpose camera more than before. We have been developing and providing 8K devices, including the release of 8K Super Hi-Vision recorder AJ – ZS 0580 last year. Looking ahead to 2020, we will continue to develop 4K / 8K devices / systems that can withstand actual operation, support high image quality of broadcast production and efficiency of broadcasting services, and contribute to the development of the broadcasting industry. This reference machine will be exhibited to the International Broadcast Equipment Exhibition “Inter BEE 2018” held in Makuhari Messe, Chiba prefecture from Wednesday, November 14, 2018 to Friday, November 16, 2018. * 1: As of October 2018, we looked into our company. As an image processing sensor of accumulation structure using organic thin film for photoelectric conversion part. ※ 2: We will receive about half a year from order receipt to delivery. * 3: The global shutter operates only when the shutter speed is faster than 1/120. A newly developed organic sensor realizes a laminated structure in which an electric charge accumulation part is arranged in a lower layer by using an organic thin film for a photoelectric conversion part. With each structure completely independent, both photoelectric conversion and charge accumulation are efficiently compatible. First, in the photoelectric conversion part, the area of ​​the light receiving part is enlarged, realizing a wide dynamic range corresponding to the contrast difference. For example, even at the stadium, shooting at 8 K high resolution will be possible even for scenes with a large difference in brightness, such as a strong sunlight field and an audience seating shade. By increasing charge accumulation and readout efficiency, it is possible to mount a global shutter that simultaneously exposes all the pixels. This makes it possible to perform accurate imaging with no skew in the rolling shutter mode (a phenomenon in which skew distortion occurs in a moving object at high speed), flash band (phenomenon in which light and shade difference occurs in the upper and lower portions of the screen due to the flash being exposed) I will. * It operates only when the shutter speed is faster than 1/120. Organic sensors can change the sensitivity by controlling the voltage applied to the organic thin film. The electronic ND filter is capable of continuous continuous step-by-step sensitivity setting, and the degree of freedom of photography is further improved.